Despite going undrafted, former Cal football players Raymond Davison III, Vic Enwere and Jordan Veasy have all made it onto NFL rosters as undrafted free agents. Former Cal running back Tre Watson announced on Twitter that he will be transferring from Cal. But what should be made of this incredible showing? I know I have never witnessed Cal holding an opponent to less than seven points in my four seasons watching Cal as a student here ─ the best was one touchdown allowed in 2015 against San Diego State. So I, like everyone, am trying to decipher how much of Friday night’s result was a product of a poor Cougars’ performance, and how much was Cal’s own doing. First challenge? Find a way to penetrate a secondary that was in the top 15 in limiting passing offenses last year. “I think the whole defense didn’t practice at all last year,” said an onlooker in the stands at Cal football’s sixth practice. Many may share his sentiments, but Cal’s defense, now led by Tim DeRuyter, showed some promise on Saturday. Getting their first taste under the lights this fall camp, the Bears were hyped and energized to finally get their pads on and get down to business. At the beginning of practice, speakers blared and Gucci Mane’s “Met Gala” set the the tone for camp, but a short while later, the music was gone in what seemed like an even bigger change in tone. While it was only the first day of camp, it was clear that the Bears were hard at work, and with good reason. 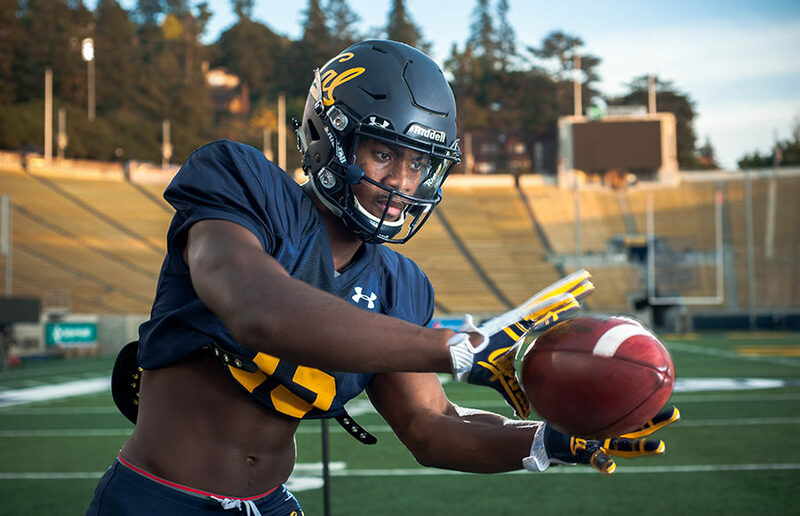 Many predict that Cal will have a mediocre season and camp is going to be crucial for the Bears if they want to make waves in an extremely competitive Pac-12 conference.